We wanted to take a moment to let you know how thankful we are to have patients like you. 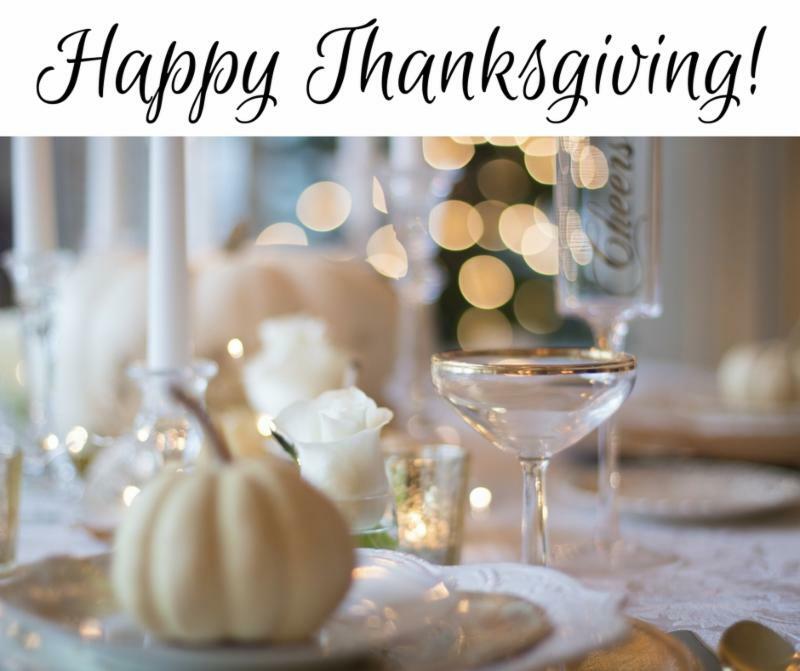 We wish you and your family the very best this Thanksgiving. A cyst is a benign lesion that presents itself as a round flesh colored nodule under the skin. An epidermal cyst usually occurs in adulthood and can occur anywhere on the body. 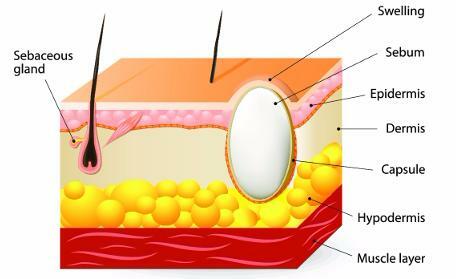 The contents of an epidermal cyst is keratin, which is the white soft malodorous material. A central pore or punctum may be present. As these cysts are benign no treatment is required. However an epidermal cyst may become inflamed which then causes the area to become red, tender and painful. When cysts become inflamed the treatment of choice is drainage. During the procedure a small incision is made in the cyst and the contents of the cyst is drained. 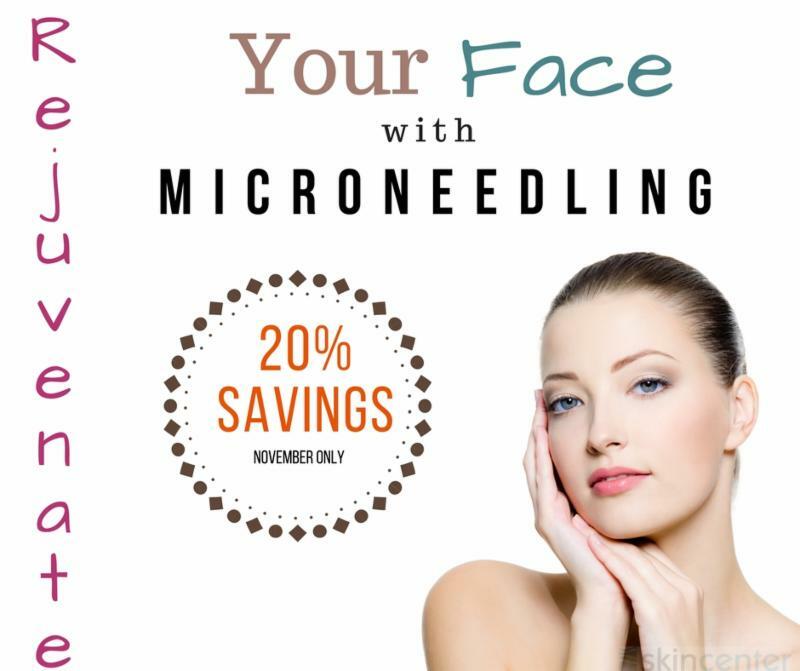 Because this procedure does not remove the cyst in its entirety the cyst may refill and return. To remove a cyst fully surgical excision is required where the cyst is cut out and stitches are placed. 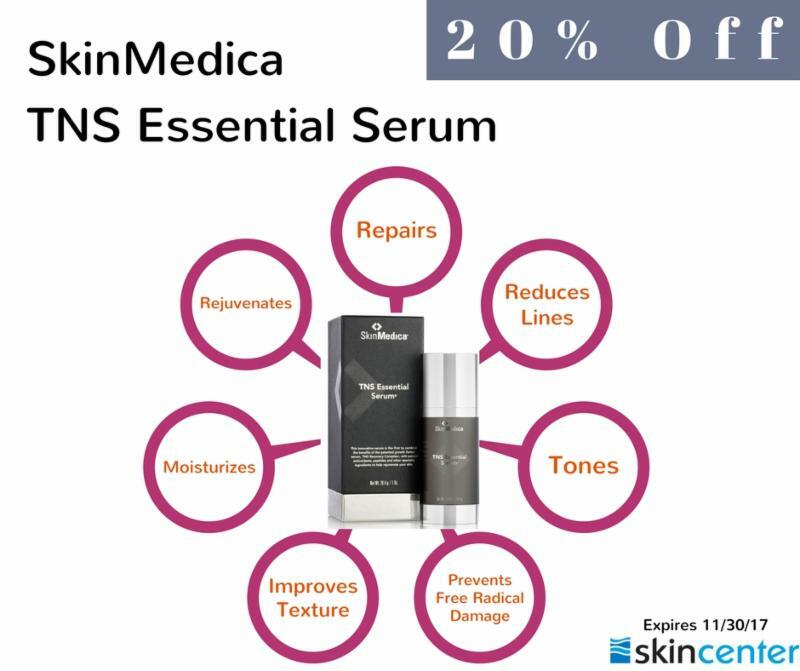 This product can be used on any skin type and reduces fine lines and wrinkles, improves skin texture and tone and rejuvenates skin. 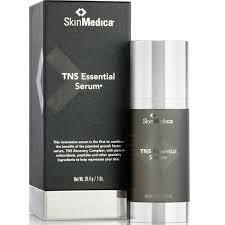 TNS Essential Serum contains the highest concentration of growth factor as well as antioxidants, and collagen. South Florida is finally cooling down, but you still need daily sun protection. Did you know that Florida’s average UV Index in November is a 6. A UV Index reading of 6 to 7 means high risk of harm from unprotected sun exposure. Sun is harshest between 10 a.m. and 4 p.m., reduce sun exposure during these times. While outdoors wear sun protective clothing, UV-blocking sunglasses and seek shade whenever possible. Remember bright surfaces like sand and water reflect UV and increase exposure. Which do you prefer for Thanksgiving dinner? 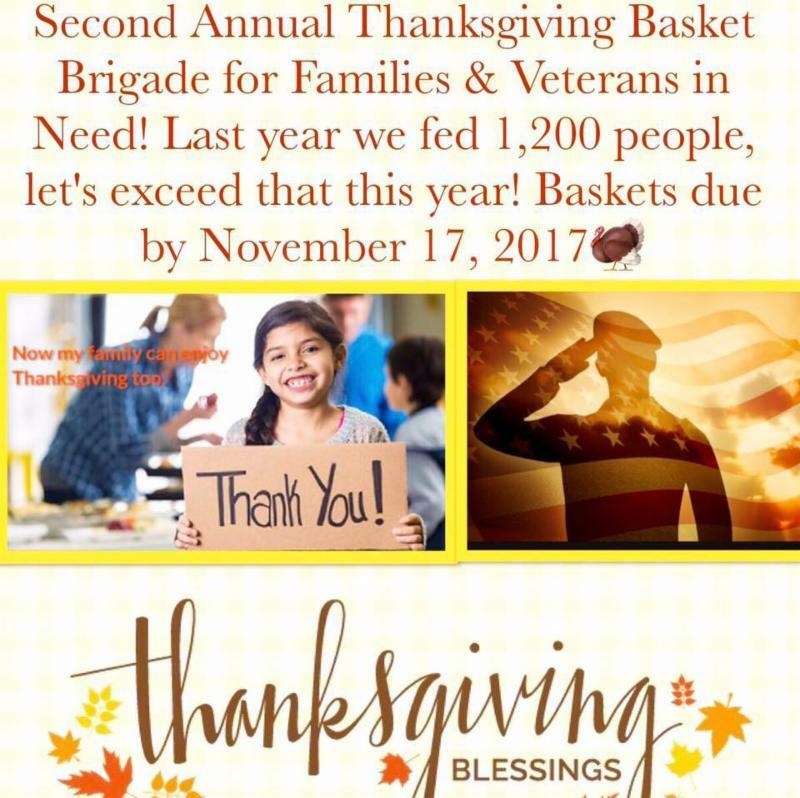 Skin Center will be donating again this year to help feed Veterans and their families at Thanksgiving. 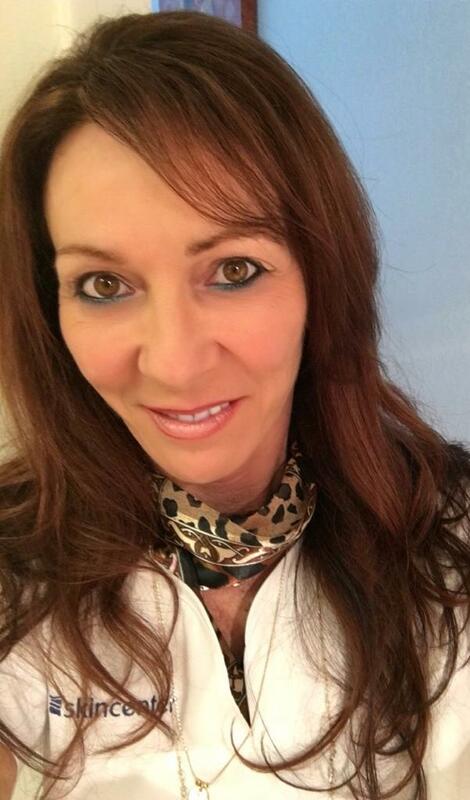 We encourage our patients to find their way of GIVING BACK!